Exist as Greece pressings (small spindle hole) and Indian pressings (detachable center). 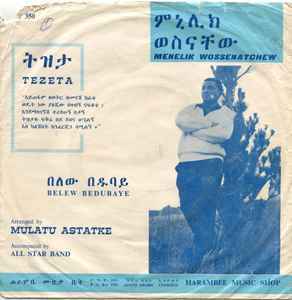 Menelik and Mulatu's definitive version of 'Tezeta'. This is simply sublime music.